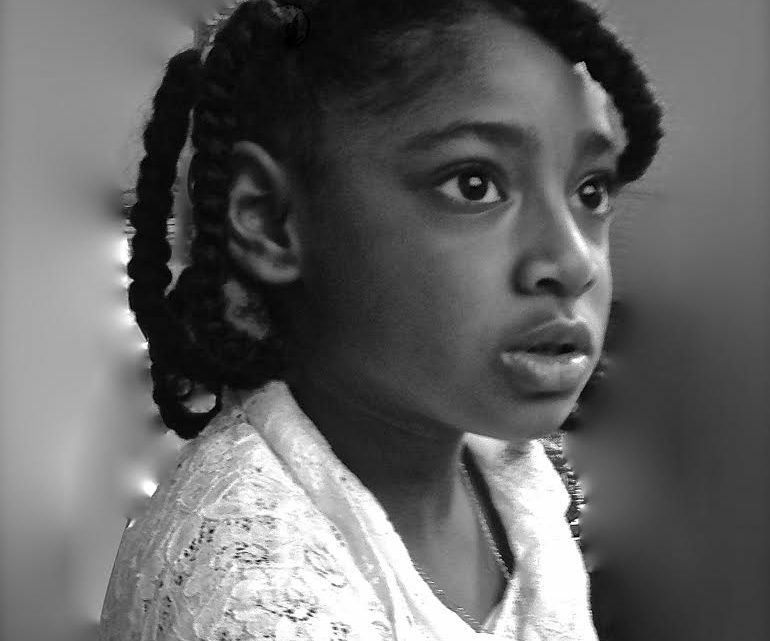 The Attorney General has granted the request of a Hither Green Family to have the inquest into the death of 9 -year-old Ella Kissi-Debrah re-opened. Over 175,000 people signed the family’s change.org petition requesting that new scientific evidence be considered a direct cause of Ella’s death. The evidence regarded the alarming levels of air pollution on Brownhill Road (South Circular ). 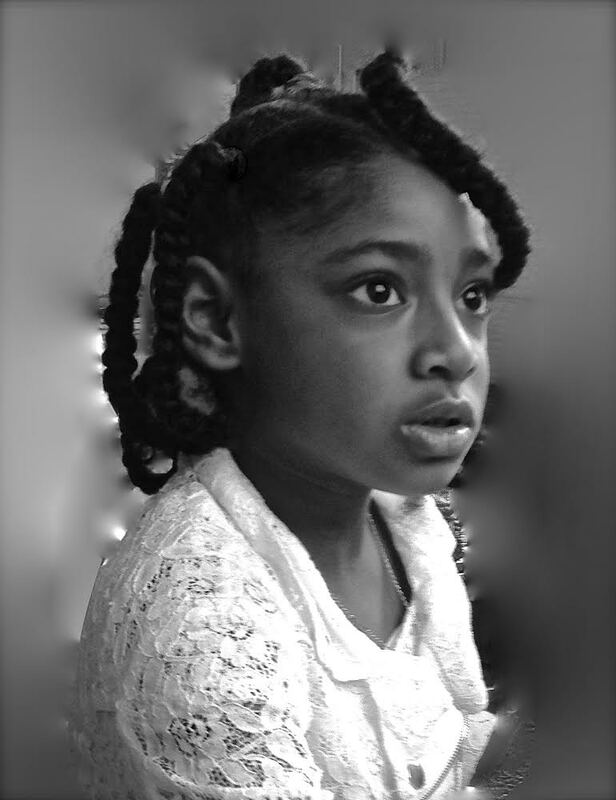 The Next Stage: The Kissi-Debrah family has just launched an official crowd-funder to help cover legal costs as they now approach the High Court to quash Ella’s original inquest and order a new one. Please consider supporting this crowd-funder: This is a local family and within hours of the launch, they are already a quarter of the way towards their target. Air pollution levels are now believed to have a direct causal link to respiratory illnesses. This could eventually be a case with ramifications for establishing liabilities for local air pollution levels.